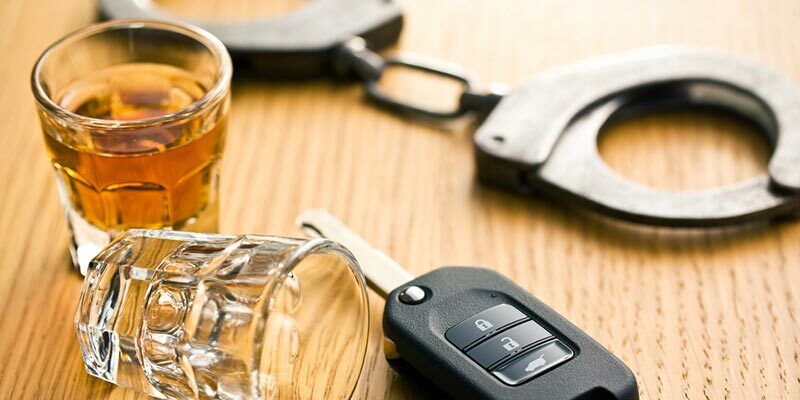 If you or a relative has been arrested for DUI or DWI or any other intoxicant-related charge in Winthrop Harbor, Attorney John Borcia can help you. Our Illinois law firm can help you the same way we would help a close friend or family member of ours. We understand this is a life changing experience. A DUI lawyer in Winthrop Harbor can help assist you with your case. We’re committed to providing you with the support and answers that you deserve in your case. To speak privately with a lawyer call (847) 566-8623. When you hire one of our DUI attorneys in Winthrop Harbor we can begin to gather evidence, statements, reports, and more evidence that may have not been reviewed by the prosecution. In certain cases the prosecutors will present false claims as proof and we can help spot it and eliminate those falsifications. There are several ways that we can help our clients fight a DUI/DWI charge. Our Winthrop Harbor, IL law firm can help make your situation a lot less worse but you need to contact us immediately because DUI cases are time sensitive. Don’t go in alone to court to try to fight it yourself. Hire attorney John M. Borcia who will fight for you. Call us at (847) 566-8623 today to talk with a lawyer about your DUI/DUI case.